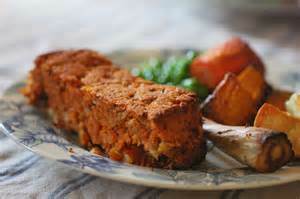 Even non-vegetarians love a Nut Roast - I do. 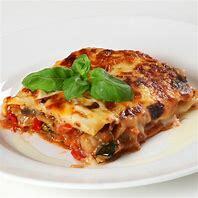 Why not try this simple and tasty recipe. It doesn't have to replace the traditional Sunday lunch this weekend, but it can do.With roasted potatoes, freshly cooked vegetables and gravy, this is a real treat. Heat the oven to 220'C or Gas Mark 7. Grease a 500g tin and line the base with greaseproof paper. Melt the butter in a large saucepan and fry the onion and celery for 5 minutes without letting it brown. Add the nuts, tomatoes, breadcrumbs, mixed herbs chilli powder and a dash of salt and pepper. Add the eggs and mix together well, then taste and add more salt and pepper or herbs if it needs it. Spoon the mixture into the prepared tin, cover with foil and bake in the oven for 55 minutes. 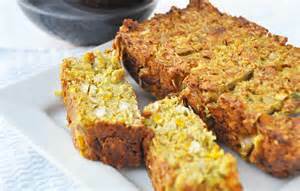 Take off the foil, turn out the Nut Roast on to a dish and serve with potatoes and vegetables. You CAN Chill Red Wine! Posh Italian Wine On The Up! But At M&S It's Christmas!